Few things in life are as rewarding as travel. It offers a break from routine and introduces you to new sights and cultures. The experience makes you a better person and gives you memories to cherish for the rest of your life. Ever heard of cashback? That’s when you earn back a portion of every peso you spend. It’s a brilliant way to save on purchases and is probably the best thing to ever happen to online booking. With ShopBack, you can earn back as much as a quarter of the money you spend on tickets, hotels, and tours. But this is nothing like the “points” from conventional reward programs—you gain real cash, deposited straight to your bank account. 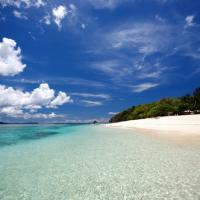 All you have to do is plan your trip through the ShopBack platform. First, you must create an account via www.shopback.ph (you can also download the smartphone app or install the browser extension). After you register, you can browse through ShopBack’s partner stores. There are airlines, tours, hotels, and services, including Booking.com, Traveloka, Agoda, Expedia, Klook, and more. You can even get deals on travel essentials like clothes and luggage. Once you select a booking site, ShopBack will display details such as cashback rates, coupons, and all other available promos for that particular store. Just click on “Shop Now” to be redirected to the store’s website. Use that tab and book as you usually would. It’s that simple! Promos differ for every ShopBack partner store. 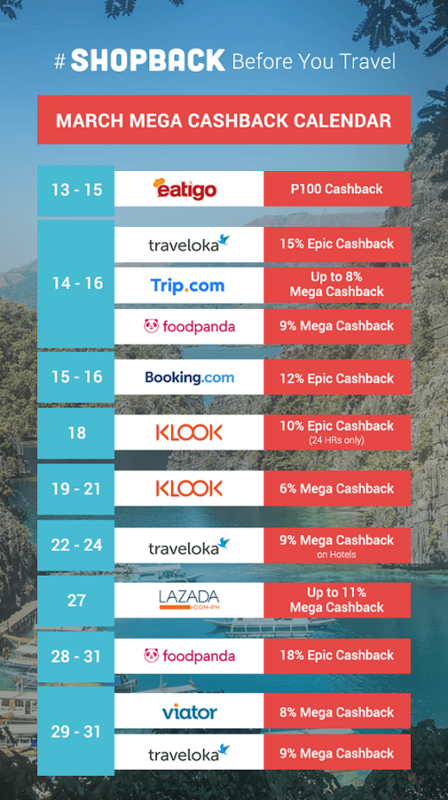 But this month, travelers can get up to 18% cashback on Trip.com, Traveloka, Booking.com, and more. At a sample rate of 15%, booking a P3,000 room could make you earn as much as P450 cashback! There are special rates every day, so check back often for exciting deals with your favorite merchants. It’s the most rewarding time to book that summer trip you’ve always wanted! 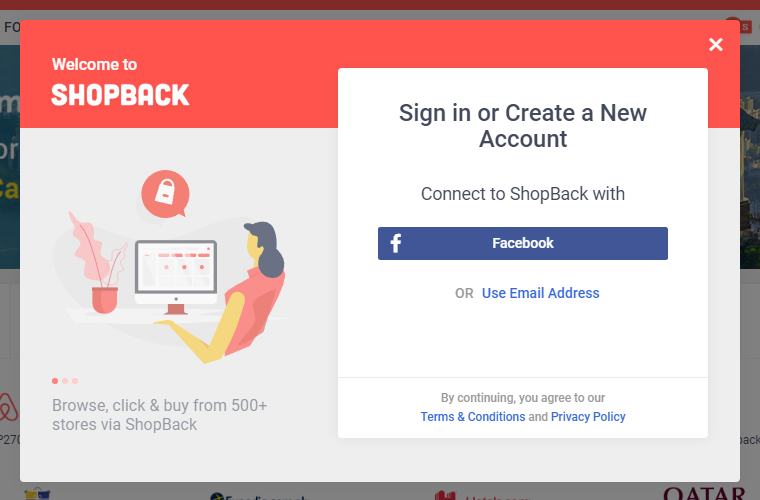 Visit ShopBack.ph, install the ShopBack browser extension, or download the ShopBack app for both Android and iOS devices to learn more.